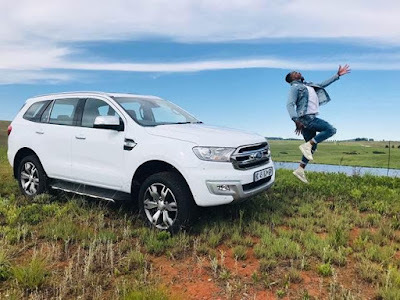 Multi-award winning singer, songwriter and producer, TRESOR, celebrated Christmas and wraps up a phenomenal 2017 being announced as a Ford car ambassador. This announcement comes off the back of TRESOR having written the soundtrack to the latest Ford Everest car campaign which includes a TVC currently airing on all major TV channels, cinemas and online. “This is yet another lucrative deal that Vth Season has brokered for TRESOR. We are proud to have secured him a campaign with Ford in excess of R1 Million,” shares Raphael Benza of Vth Season. “Papa got a brand new toy! Proud to announce that I’m officially a Ford South Africa ambassador. Thank you Ford for this beautiful car and for believing in the music. Major thanks to Ninel Musson and Vth Season for the epic work,” expresses TRESOR. “The announcement of TRESOR as a Ford South Africa ambassador is just the next phase of the relationship we at Vth Season curated and secured for TRESOR with Ford, and a great announcement to end the year off with. In the New Year TRESOR fans can expect to see his extraordinary journey captured in a beautiful online campaign with Ford as the final phase is revealed,” shares Ninel Musson, Director at Vth Season. 2017 has been a phenomenal year for the musician who is currently spearheading the African Pop Urban sound on the continent. The year started with him and Vth Season partnering with Universal Music on a 7 figure multi-year record deal, which is pegged to be one of the most lucrative record deals for a South African based artist. He then went on to release his sophomore album, The Beautiful Madness, which has had numerous Top 100 RAMS charting singles, wrote soundtracks for 3 Top South African brands’ TVCs, performed at key events and festivals such as the Cape Town International Jazz Festival and secured a deal with Ford just to highlight a few. 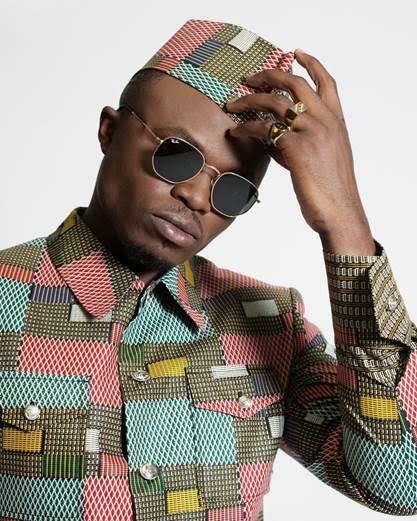 TRESOR ends 2017 on a high note and will usher the New Year in performing for the second consecutive year at the prominent annual Vic Falls Carnival in Victoria Falls.